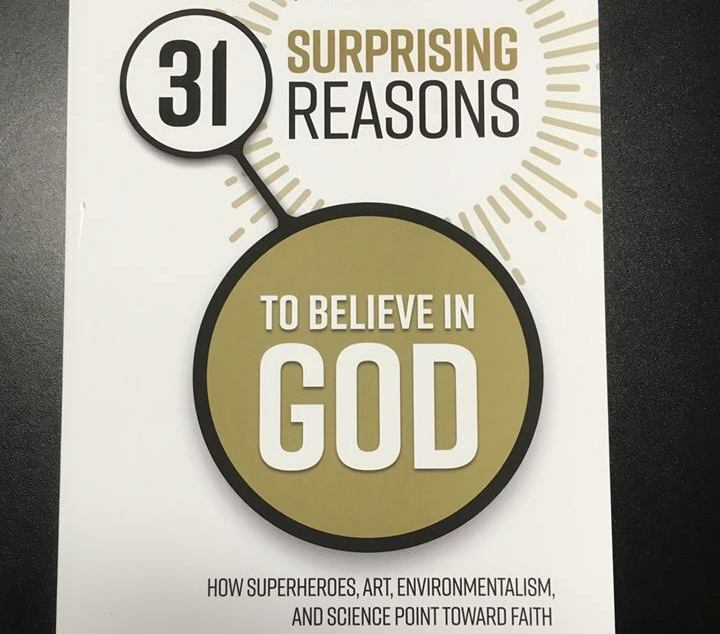 One of the big items on my summer reading list was Rick Stedman’s new book, “31 Surprising Reasons to Believe in God.” I first met Rick while planting a church from scratch back in Nor. Cal from 2004 to 2009 and found him to be a humble and brilliant man of faith who truly loves people. God worked through Rick to plant one of the greatest churches in the Sacramento area which has blessed countless people across the globe. In 31 Reasons, Dr. Stedman systematically moves through various issues such as beauty, yearning for a better world, science, physics, philosophy, and a hopeful eternity which when looked at in detail all give us glimpses into the Divine. When it comes to scientific issues it’s clear that Rick knows his stuff, but the book comes across neither too heady nor dry. Each chapter contains numerous quotes from experts in various fields which add weight to Rick’s well thought out arguments. 31 Reasons contains a healthy diet of historical references as well. For anyone who thinks that Bible believing Christians are incapable of logical reasoning, this book is for them. I’d recommend this to Christians who are looking to better communicate the reason for the hope within them and also for those who are open skeptics honestly looking for answers. I anticipate small groups in my own church family making 31 Reasons part of their fall readings and discussions.